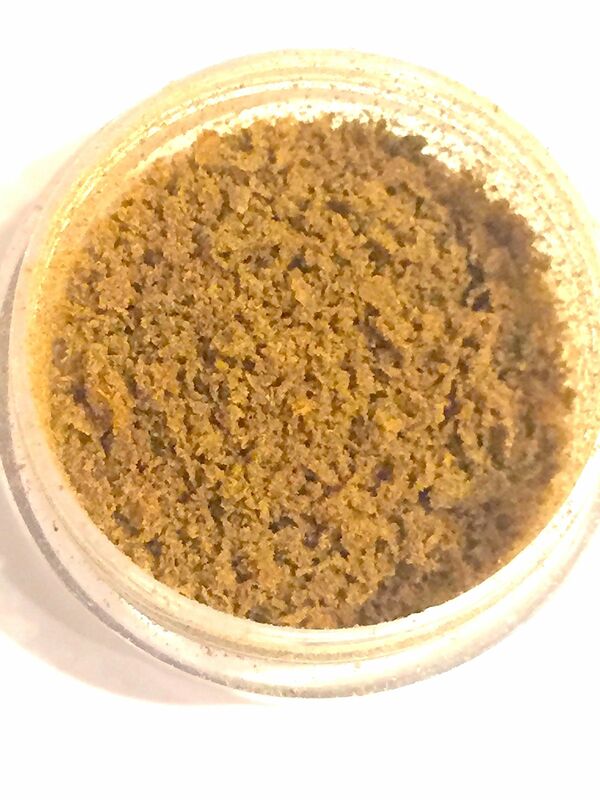 1 gram of Afghan Skunk granular hash. Bubble hash made with ice and water. Heavy sedative indica with very strong hash flavors and skunk undertones. Great for pain and sleep.